importance of learning market values and market timing. This is crucial when advising clients. Combining this with a 20 year sales and marketing background, Neal joined the ranks as a full agent in January, 2003. Neal is pursuing the esteemed CCIM designation to further develop his investment analyzing skills. Neal was selected at the 2004 Agent of the Year. 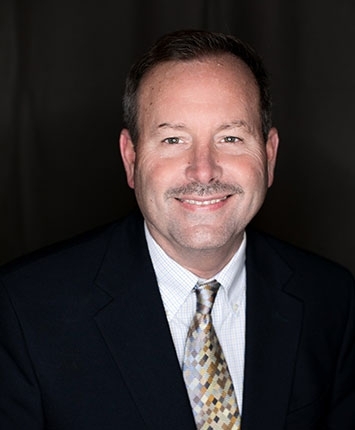 He has served as President of the Spartanburg Commercial Real Estate Exchange (SCREX), Member of the national and local Board of Realtors and is licensed in South Carolina to serve your commercial and investment needs.